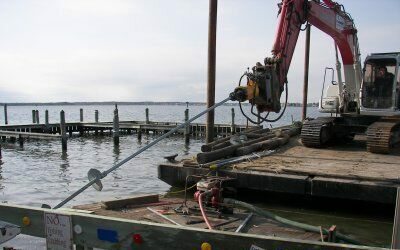 KG Marine Contracting, Inc. is a licensed Contractor and Certified Installer of Helical Pier® Foundation Systems. We provide foundation repair solutions or engineering options for problem construction sites in the South Jersey and the Tri-state area. Helical Piers®/Anchors are a solid solutions for underpinning, foundation repair, new construction, tower foundations & guy wire anchors, retaining walls, grade beams, outdoor lighting foundations and can be used in environmentally sensitive areas. 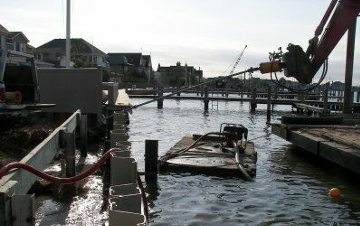 We would like to offer you advanced, cost-effective solutions to your foundation issues.